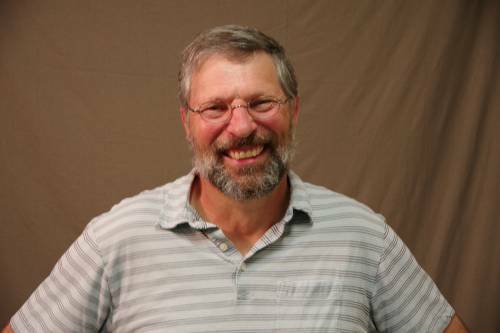 Dr. Lamberson teaches extensively in the Department of Animal Sciences in courses ranging from the introduction to the disciplines of the animal sciences to graduate courses in statistics, quantitative genetics and mathematical modeling. He is recognized as a Teaching Scholar in the College of Agriculture, Food and Natural Resources and he is a Wakonse Teaching Fellow. He has received awards as the Outstanding Teacher in the College of Food, Agriculture and Natural Resources, and the Gold Chalk Award as the outstanding graduate teacher of biological sciences at the University of Missouri-Columbia. He also received the inaugural Outstanding Contributions Award for Directors of Graduate Studies.